Science-friendly t-shirts, vintage treasures from France, knits and hand cut paper hearts make up this week's Etsy love. Hope you enjoy this hodge-podge of shops. I will never turn away from a really cool T-shirt. Especially one with a really cool graphic that lets me celebrate my inner-geekdom. 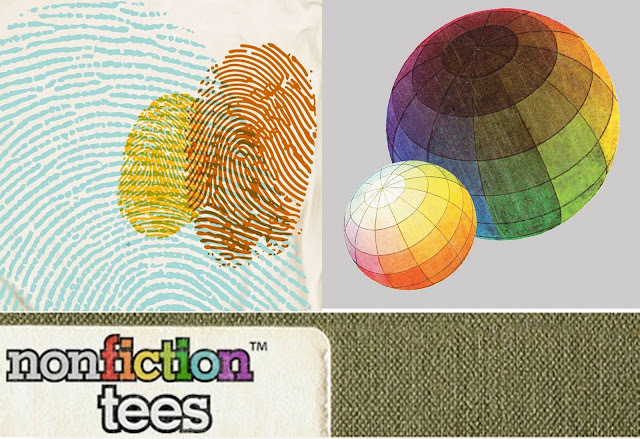 Lucky for me, I found nonfictiontees, which sells graphic tees based on library categories. I want the color theory t-shirt based on Issac Newton's "Celebrated Phenomenon of Colors." If I can't go to France and walk aimlessly in a Paris flea market, I can do it here at rhubarb and apples. This shop belongs to Andrea Hornbuckle, and her vintage finds are truly special and need to be cherished. 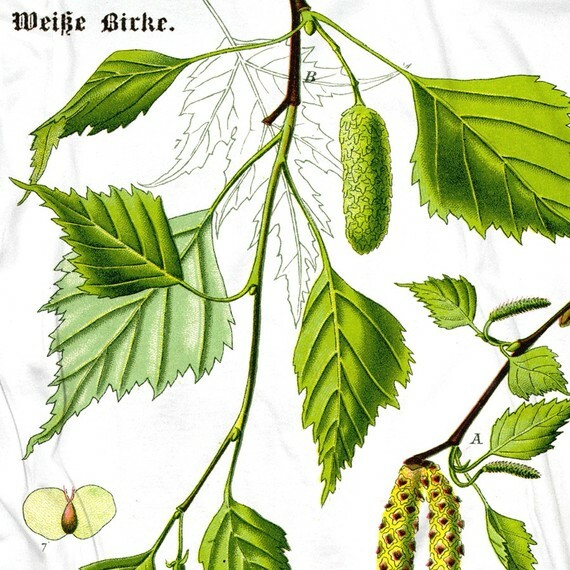 The middle image? It's a 1940s French Monopoly board game. The streets are well-known boulevards in Paris, and the currency is in the old French Franc. Check out Andrea's blog here. It's been cold here in LA the last few days, so how perfect are these knits from Love & Knit? I love the beige huge loop scarf. I would wear it everyday if I could. 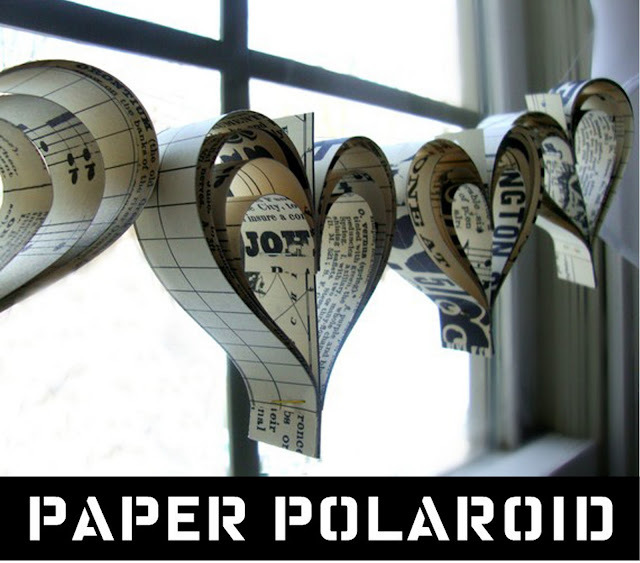 I'd love to string these heart-shaped garlands from PaperPolaroid across my bedroom window. So romantic and sweet. I want that Newton tee shirt too! And the French monopoly game. I'm not allowing myself to go on etsy until I have a steadily paying job, but as soon as I do, I have a feeling I'm going to blow my first paycheck on things like this. Keep posting about them, you always seem to find such good ones!